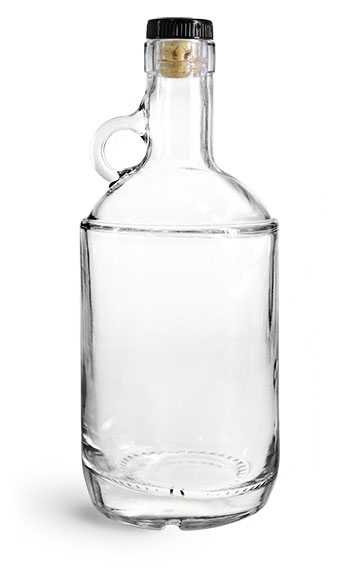 When choosing liquor bottles, choose these clear glass whiskey bottles featuring convenient molded handles, rounded shoulders, and a sturdy base, for a blend of style and durability. 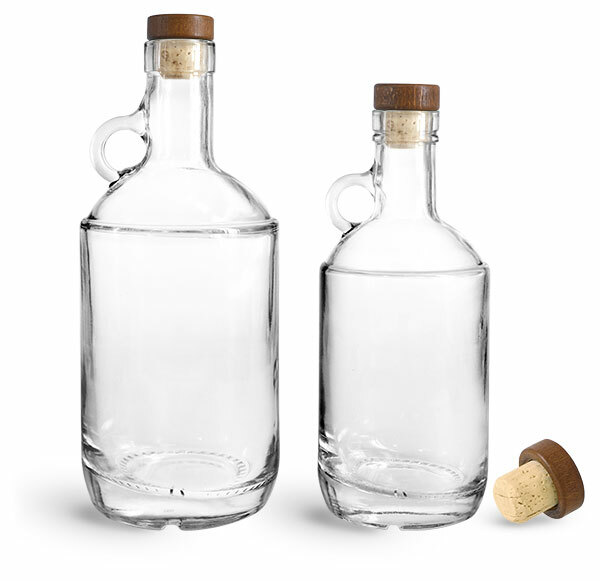 Select the glass liquor bottles with your choice of wood or black bar tops with natural corks, to create a secure fit and aid in reducing oxidation during storage. 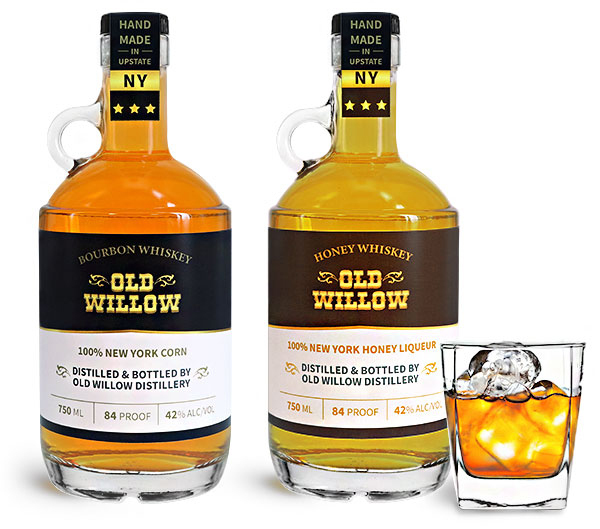 These glass whiskey bottles could offer a trendy look for a full line of distilled beverages.